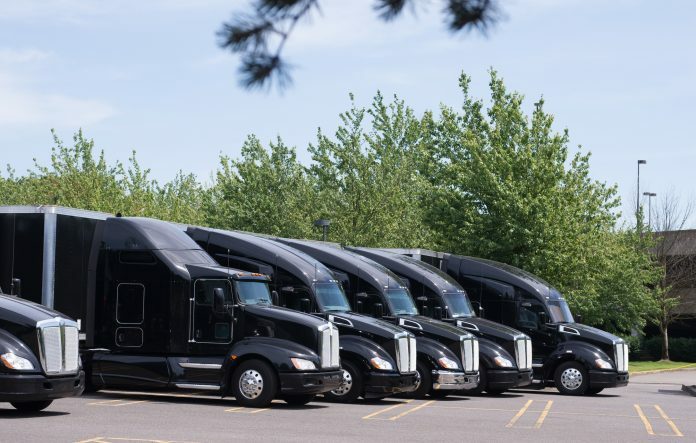 Lansing’s AF Group, a provider of insurance solutions, today announced its expansion into commercial auto insurance with the launch of Fundamental Underwriters, a new product aimed at providing insurance coverage for accounts with specialty risks. Fundamental is based in Chicago, with claims, underwriting, and loss control staff led by Westburg in Pennsylvania. Fundamental Underwriters is a managing general underwriter specializing in management and pricing of harder-to-place risks, delivering individual underwriting solutions, consultative loss control programs, and rapid claims resolution. Fundamental writes primary commercial auto and physical damage through Third Coast Insurance Company, which insures public and private fleets of 30-300 units. Fundamental writes more than $2 million in commercial trucking premium. Insurance policies may be issued by any of the following companies within AF Group: Accident Fund Insurance Company of America, Accident Fund National Insurance Co., Accident Fund General Insurance Co., United Wisconsin Insurance Co., Third Coast Insurance Co., and CompWest Insurance Co.